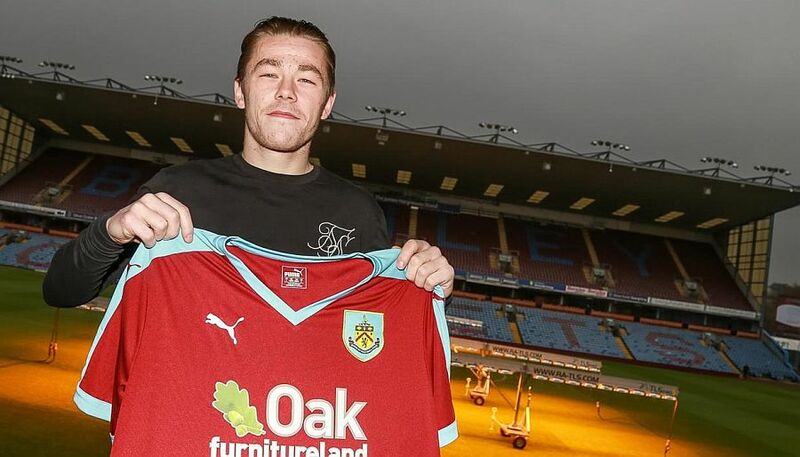 George Green, who was with Burnley for just over a year before leaving the club at the end of last season, has moved to Norway and signed for Viking Stavanger. There, the 21-year-old will link up with his old Bradford City academy coach Ian Burchnall who is the Viking head coach. Burchnall said: “We want to look into him for a while. I coached him at Bradford when he went to Everton.” He coach also asked the media to drop discussion on him at yesterday’s press conference, clearly wishing to protect him given his well documented problems. Admitting that it’s not been easy for him since he moved to Everton as a youngster, Burchnall said: “He is obviously a man I’ve had in mind for a long time so this is by no means a panic act. We have held the dialogue and it may be that he may benefit from getting away from his usual everyday life. Green played in the development squad at Burnley but was ruled out for a few months last season after an ill fated loan move to Kilmarnock ended early. Up the Clarets wish George the very best both in his life and at Viking.